Does anyone remember the Fisker Karma? It was that great looking hybrid sedan with a ton of ambition but little actual execution. The Karma was designed by Henrik Fisker, the man behind the famous BMW Z8, but he eventually left the company and it went bust. 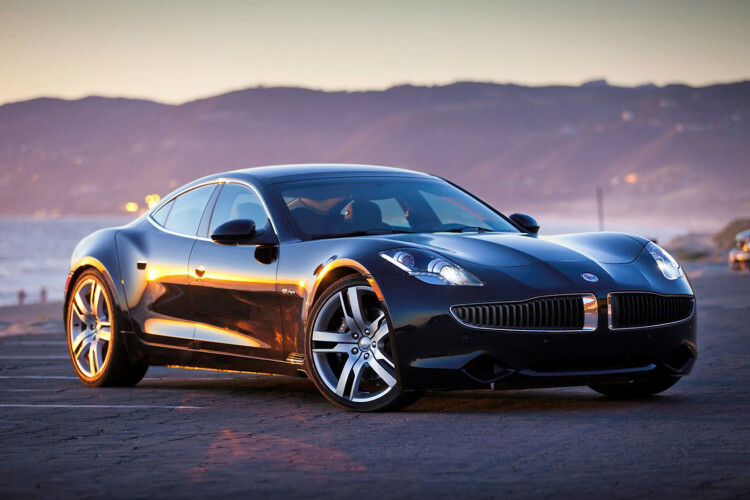 However, it was revived when the Chinese Wanxiang bought Fisker and renamed the company Karma and the car itself was renamed the Revero. It’s now been announced that the Karma Revero, which seemingly refuses to die off, will us a BMW three-cylinder engine as a range extender. Much like the BMW i3 REx, the Karma Revero is a fully-electric car but has a gasoline engine to help recharge the batteries. The actual powertrain of the car is fully electric, with dual electric motors at the rear axle, but the batteries can be recharged by the little BMW three-cylinder. That little three-pot is the same one used in the BMW i8 and MINI Countryman plug-in hybrid. While a potent engine in its own right, it’s not used to make any power here but it should help produce a good bit of electric range and quickly, as it packs a good amount of power while using little fuel. So it’s a more efficient range extender than the old GM-sourced four-cylinder that was used in the Fisker Karma. According to Karma, the Revero can get from 0-60 mph in about 4.5 seconds but no word on total electric range. While there’s a lot of potential in the Karma Revero and it still sports Fisker’s very pretty design, we doubt much will become of this. It’s sad because it could be a very cool car if it were to be successful but it’s likely just going to be another forgotten EV attempt that doesn’t have enough technology or funding to compete with the bigger players and will eventually go bust again.